Our children live in an age of unprecedented digital connection. They sms, mms, tweet, post, like, digg all aspects of their life and their thoughts. They are sharers and keep in touch with their friends almost instantaneously via their mobile devices and computers. All their communications and information is going online, not just in their sms messages, or photos posted, or words tweeted but in online game chat rooms, liking Facebook posts, comments on blog articles, images uploaded via mobile apps that own the data they are uploading and the list goes on. How do they know who has access to this information? Have they secured access to it properly? Should it have even been posted online at all? As a parent, have you had discussions with your child about what digital reputation is and how your child can manage their online image? As a parent are you aware of different ways to manage online access in your home to foster a balanced use approach? Cybermums is here to support and educate parents about the risks their children face online and the digital security they can implement to help keep their child safe online. We actively encourage open discussion and family decision making regarding the use of technology in the home. We partner with your family to facilitate agreement on common IT usage guidelines in your home. Cybermums provides engaging and interesting parent workshops and high quality digital media products with information on the latest online and mobile app data and security. Our student incursions are popular, interesting and engaging, with lots of situational questions posed to students to engage lateral thinking and problem solving making them master of their own online decisions. 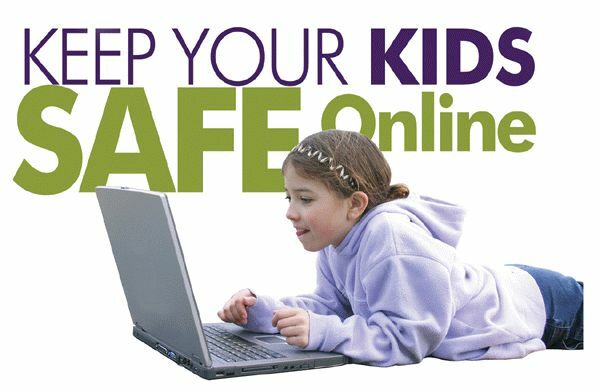 Please browse through our website and take advantage of our free Cybersafety Tipsheets and Mobile App Info Sheets. And of course, please connect with us online for free updates, tipsheets and media & information products.